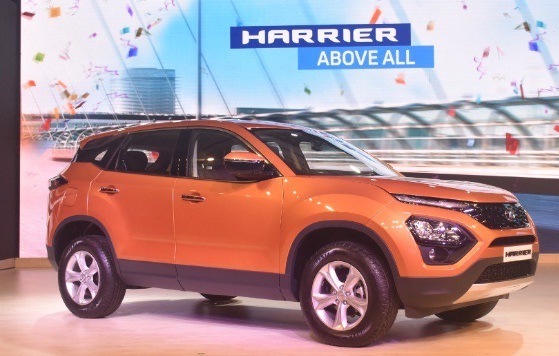 Tata Motors has launched Tata Harrier SUV car in India on 22nd January 2019 and it was introduced in other cities later. The year begun like this. The car comes with most features packed one. If you are interested to know more detail about the latest beast then here it is. Tata Harrier SUV car will be available in a total of four variants - XE, XM, XT and XZ. The price of the car starts from INR 12.69* Lakh (Ex-showroom, Delhi) and INR 15.53* (On road price). These cars are diesel variant as well. Tata has earlier released some of the successful cars earlier like Tata Nexon, Tiago and Hexa etc. and in this line, the latest one is, Harrier for Merrier in 2019 by its own pattern with futuristic technologies. 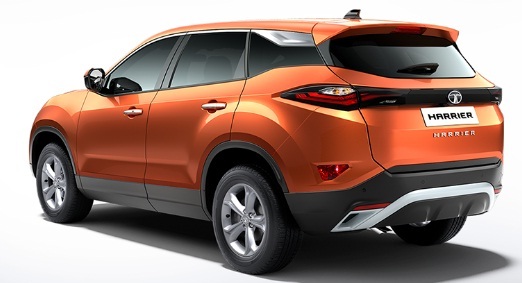 If you are looking for Tata Harrier's key features, technical specifications, price, first impression, comparison and review etc. then you could find some of them over here. The car is powered by all-new 2.0L KRYTEC Diesel engine. The Max Power of the car is kW@r/min103 kW(140 PS)@3750 and Nm@r/min350 Nm@1750-2500 Max Torque. It also comes with 1956 cc, In-line 4-cylinders capacity. The brand may introduce Petrol engine later. This is a 6-Speed Manual and hopefully automatic variant of the Harrier will be introduced by the brand, later. The dimension of the vehicle is 4598 x 1894 x 1706 width and the ground clearance is 205 (unladen). The car comes with a confident stance, powerful engine and cutting-edge technology and #AboveAll. If you are searching for India's Safest Car then this is for you. The car comes with five seater capacity and 50 liters of fuel tank. Harrier is also the first car to debut with new IMPACT 2.0 design language. With its new generation OMEGARC (Optimal Modular Efficient Global Advanced Architecture) that was developed in collaboration with Jaguar Land Rover. You may get the best car deals around. Colors: Calisto Copper, Thermisto Gold, Orcus White, Ariel Silver and Telesto Grey. Tata Harrier price: INR 12.69* Lakh (ex-showroom price Delhi). Please read this if you wanted to upgrade your car anytime soon. Tips: One of the latest SUV car in 2019, from Tata Motors, India.